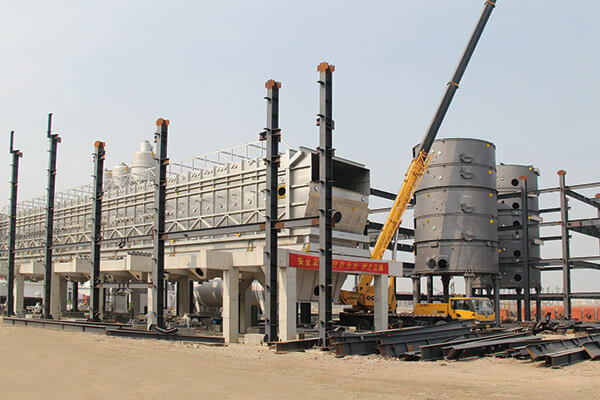 All equipment are designed and manufactured by Myande and will be installed on site. 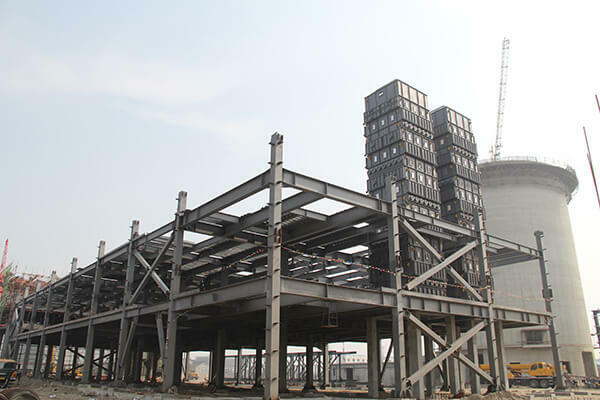 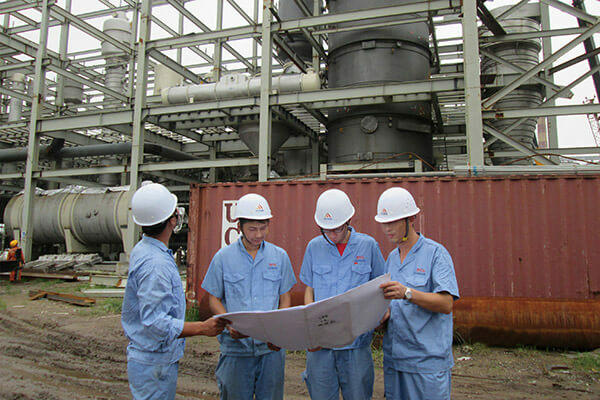 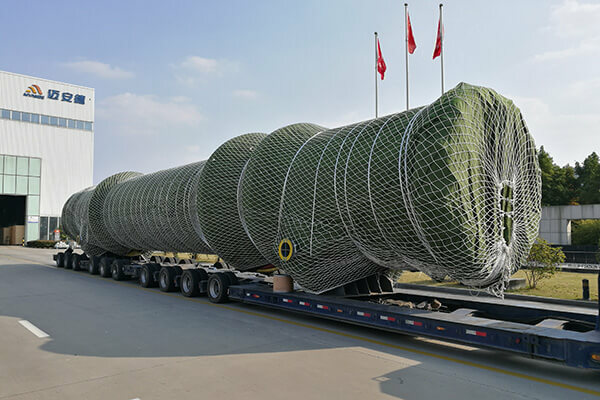 Large-scale equipment can be assembled on site and Myande will send experienced engineers for supervision. 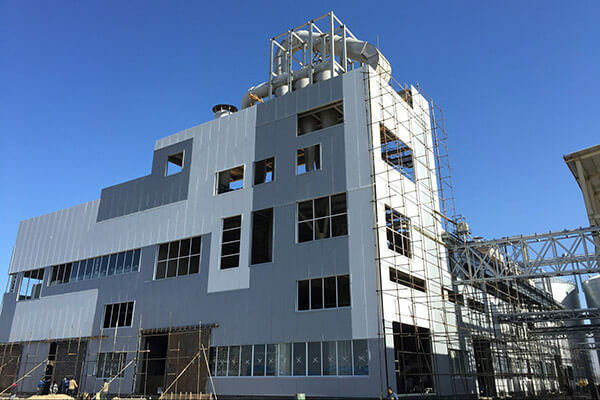 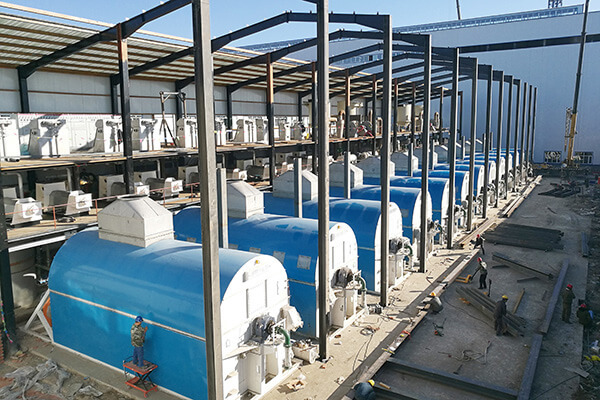 Due to the complicated operation of the whole production line, Myande will send experienced engineers for trial running and training the employees of customers.